I know a lot of people don't like One Direction basically because of how commercialised they are, but I don't think you can deny that the music's good. Because it's really darn good. The whole leaking thing happened, like it always seems to (I literally don't understand how people do it???? ), but the album was officially released on Monday (17th November), and, of course, it's gone straight up the charts. And I'm not surprised in the slightest. Steal My Girl is one of the catchiest songs ever, I always find myself wanting to yell it, like, it's one of those songs that you just belt out and it feels greaaaaaat. The video for it is also rather entertaining, and just fun, and that's a really nice way to start an album. Kind of can't believe it only got to number three in the charts to be honest, because it's just the kind of song that you wanna hear when the weather's miserable and you need cheering up. I really love Where Do Broken Hearts Go. It's got some sort of 80s/90s vibe to it that honestly can't get enough. It's like one of the songs you here at a wedding reception when they get the disco going (or is that just me haha????). Also, according to wikipedia, Ruthanne Cunningham wrote on it, and I always seem to love her songs, so it makes sense really. It just feels good. Can't not mention 18. After listening to the first verse I just knew it was written by Ed Sheeran. I love how his songs are so distinctive, and you can always pick out something he's written. It's really beautiful. I really like how it builds up throughout, and I think it would sound so good live. 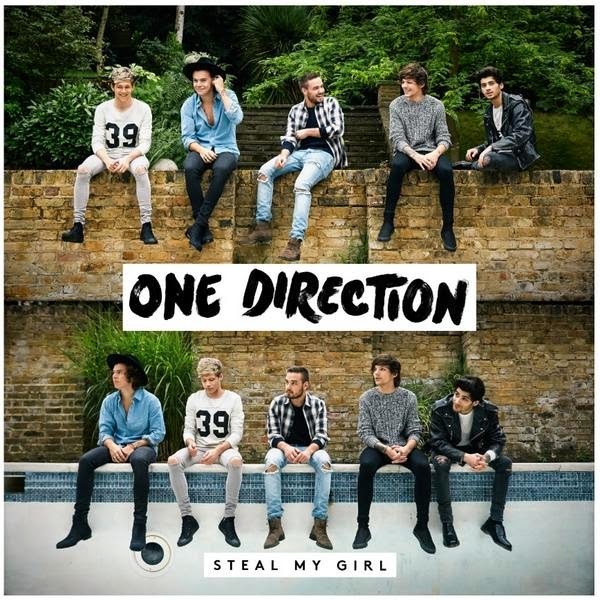 Fool's Gold is a pretty, but really sad, nostalgic ballad. Hahah ballads, help. It's such a sad song, and somewhat regretful, but equally not at all. To start of with I almost thought it would be a happy tone, because the acoustic guitar just seemed to have that sound to it, but no. I like how the chorus is sung out with a bit of power to it at the beginning and sounds weaker a little further on; it really reinforces the message of the song. 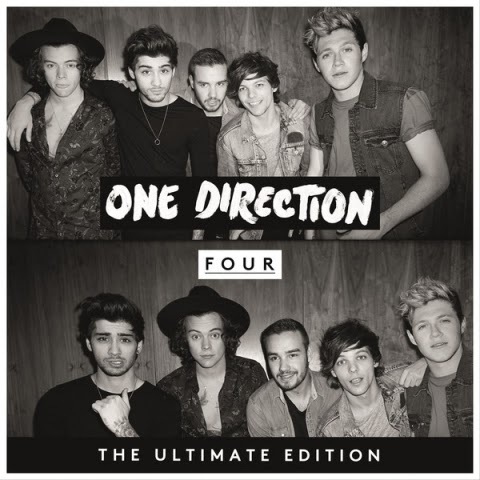 Night Changes is my favourite song on the album. Have I ever mentioned I'm a complete sucker for a ballad? (well duh). It is so beautiful. I cannot find a single fault in this song, it is completely flawless. I just. Yeah. Stockholm Syndrome has kind of a similar feel to Where Do Broken Hearts Go, but it's got more of an electro vibe, and I think I'd normally not really like this sort of sound, but it's got an 80s feel to it, and it just works so well. There's so may opportunities to layer up the sound, but they haven't, and I think it was a wise decision, because I feel like more would've been too much. It's great. Those are definitely my favourite songs on the album, so if you were kind of interested but not wanting to just go listen to the whole album, then these are definitely my most recommended (especially Night Changes, mega sigh (also, I really like Clouds, Act My Age and Once in a Lifetime (and like all of the other songs), but just didn't know what to say about them, and I didn't really want to do a track-by-track, so you should probably just listen to all the songs)). 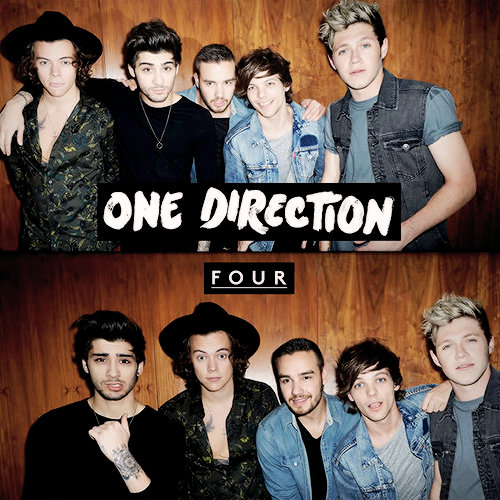 FOUR is available on iTunes here if you wanna check it out. I would really love to go and see them on their next tour, can they announce the UK dates soon please ugh. Although I feel like it would be quite manic and a bit scary (but worth it). I just really like how their style is evolving, and although ultimately they are in the pop genre, they're experimenting with different sounds and doing a bit more of the writing themselves. It's a really great album.